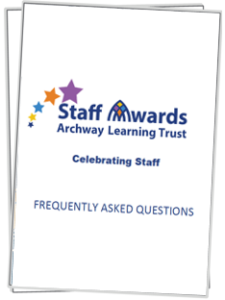 Archway Learning Trust recognises the significant contributions made by staff to enhance the lives of our young people and colleagues. 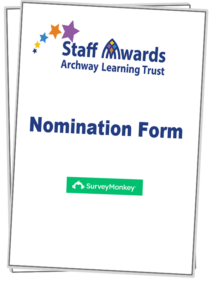 Nominations for the 2019 Staff Awards are currently open and will close on Friday, 5th April 2019. 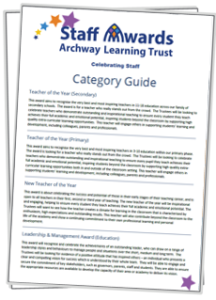 The Trustees will be looking for outstanding examples of best practice and would like to hear about the inspirational teachers, operational, administrative and professional support staff and teams working across our family of academies. 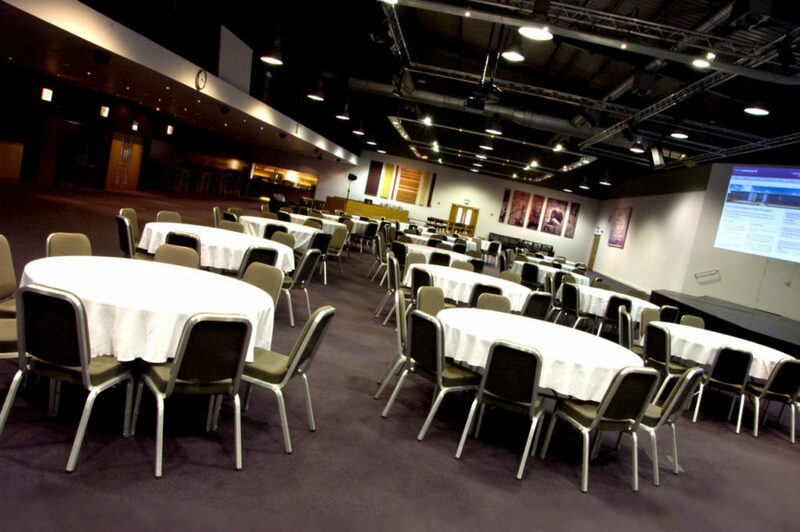 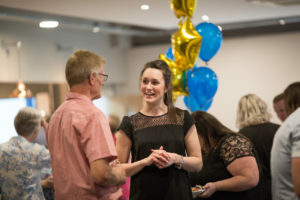 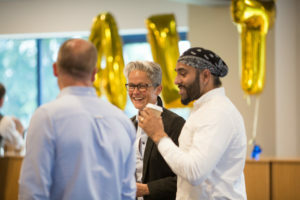 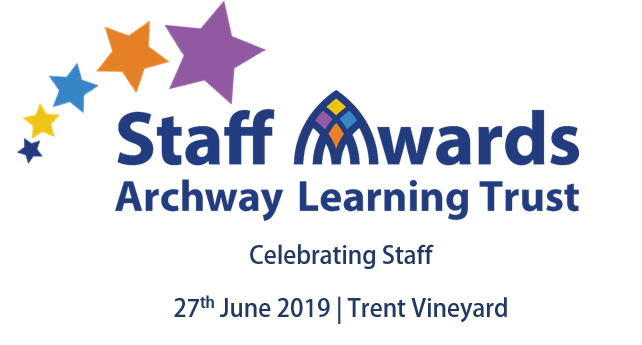 The 2019 staff awards will take place on the evening of Thursday, 27th June 2019 at the impressive Trent Vineyard auditorium. 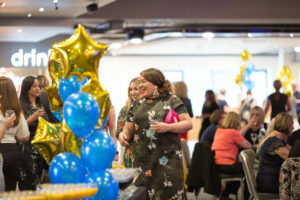 Our Staff Awards offer an ideal opportunity for organisations to get involved and to show your appreciation for those who educate and support the young people who live in Nottingham. 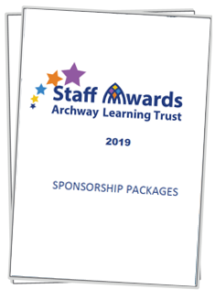 You will be helping us highlight the fantastic work they do day-in, day-out, and in doing so, you will be provided with the opportunity to promote your company and to build your brand credibility.